Samay Overseas Incorporated as one of the fastest growing Metal Trading House based in the Ottawa, Ontario. 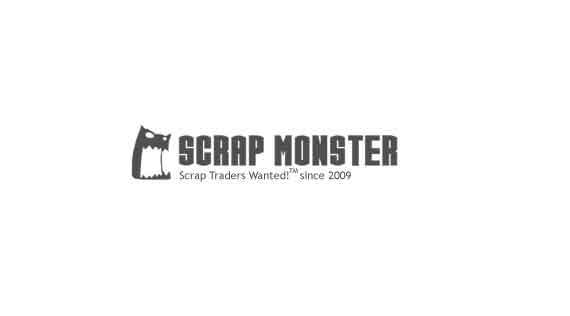 We deal in both ferrous, non-ferrous metals & plastic scrap recycling. We at Quality Design Stairs offer Stairs Remodeling And Affordable Wood Stairs, manufacturing Staircase Railings, Code Stairs, Wooden Stairs & Custom Build Stairs in Canada.